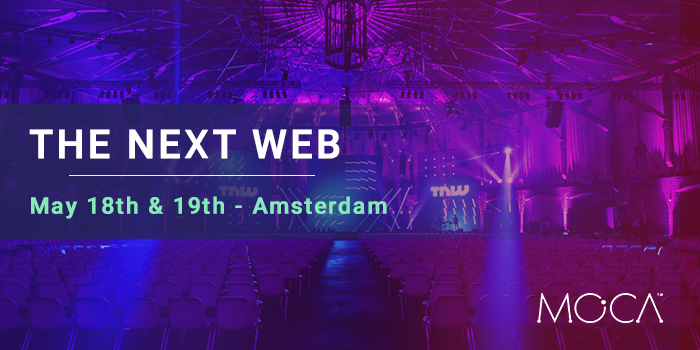 We are attending The Next Web! 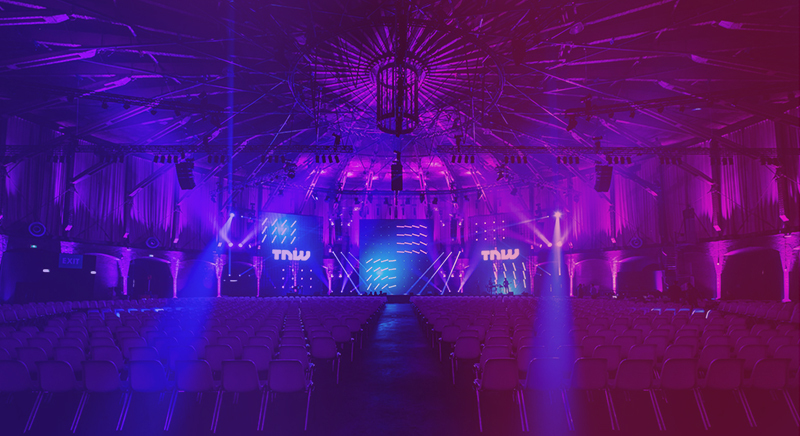 We are pleased to announce our participation at one of the biggest tech and business event in the world, The Next Web Conference 2017 which will be held in Amsterdam on May 18th and May 19th. After our exhibition at Mobile World Congress in Barcelona, we are heading to the Netherlands along with nine Catalan companies to showcase our solutions to the tech community. These companies were selected by ACCIO and span across several verticals, including Big Data, Artificial Intelligence, Virtual Reality, IoT, Music, eCommerce and AdTech. Our CEO, Maria Fernanda Gonzalez and our CTO, Oleg Morajko will be exhibiting MOCA Platform under the Catalan Pavilion, along with all the Catalan startups. It will be a big opportunity to present our location-aware mobile intelligence platform and talk about how segmentation and personalization lead to better brand engagement and more sales. Interested in a meeting there? If you’re attending the event and want to see MOCA platform in action, send us an email to schedule a 1-to-1 personal demo or feel free to visit us if you are around!